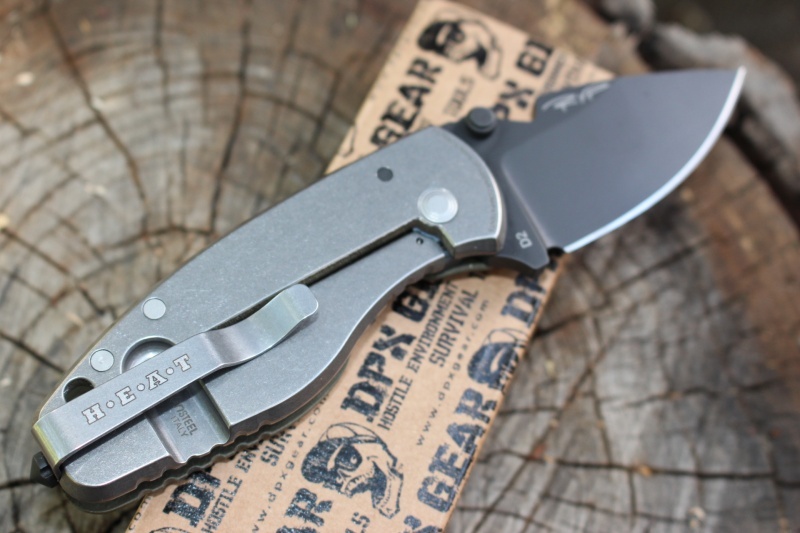 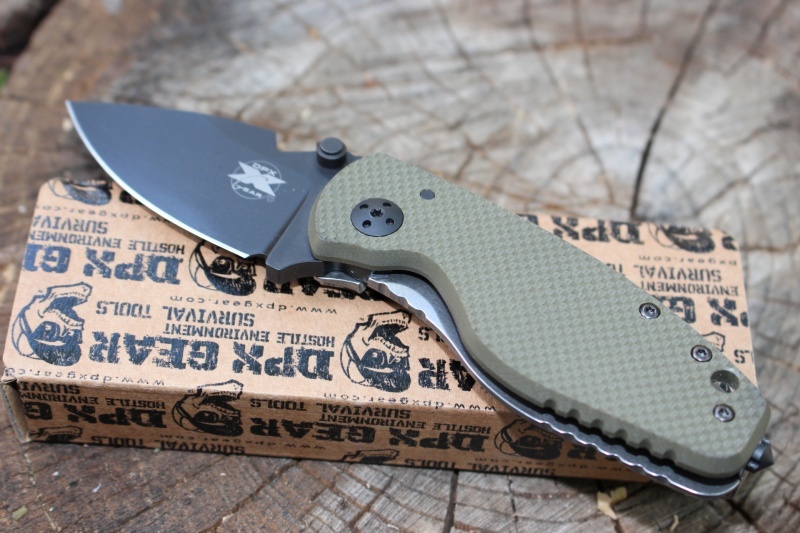 New variation of the very popular HEAT folder, this one has a black blade of D2 steel (61HRC) and Olive Drab G10 slab on one side and the same strong and reliable monolithic titanium frame lock the other. 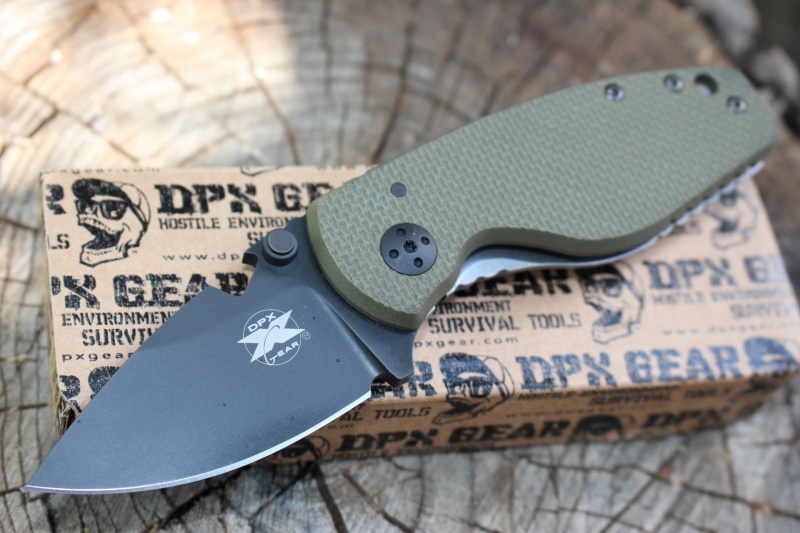 Purchase through PayPal by using the "Add To Cart" button above or use the form below to order the DPX HEAT Folder olive Drab . 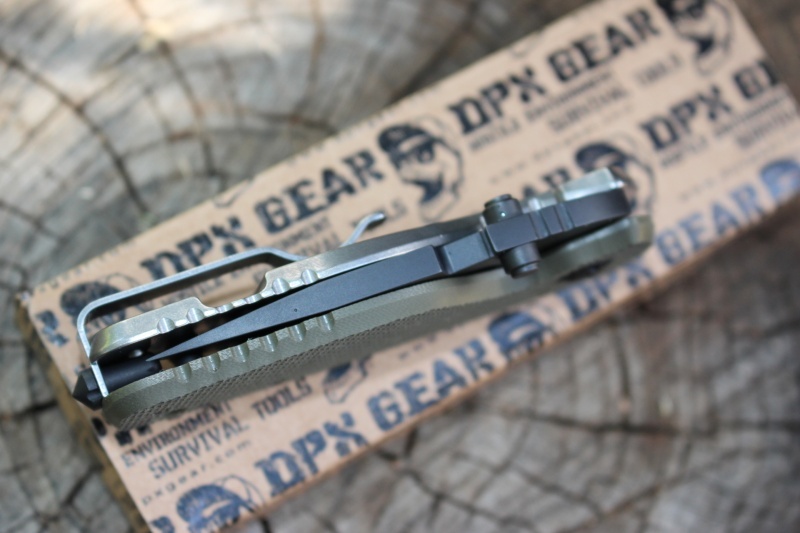 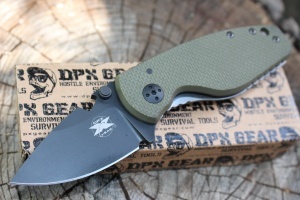 Feel free to contact us if you have any questions about the DPX HEAT Folder olive Drab .